Let's travel to Kenya! Number five in this exciting series travels to Africa to learn about the thrilling country of Kenya. 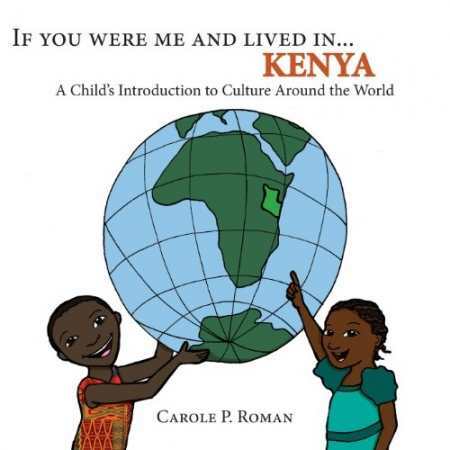 "If You Were Me and Lived in...Kenya" explores life for children on a new continent. The book touches on many familiar topics such as names, money, games,and food as well the sites and sounds that come with living in Africa. Embraced by educators, parents, and children, the series gently and respectfully introduces the subjects of cultures and customs around the world.